Gurit will launch RENUVO™, a new wind turbine blade repair system. Corecell™, a structural foam core material for wind turbine blade manufacture. 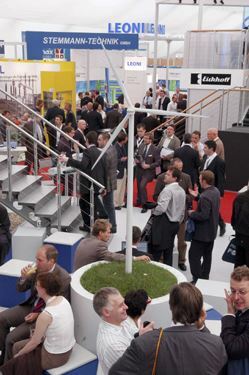 Husum WindEnergy 2010 takes place in Husum, Germany, on 21-25 September. This year, around 950 exhibitors and 25 000 visitors are expected. The event is held every two years. The companies of Gurit Holding AG, headquartered in Switzerland, specialise in the development and manufacture of composite materials, including prepregs, structural foam, gel-coats, adhesives and resins, as well as certain finished parts, composite process equipment and tooling.